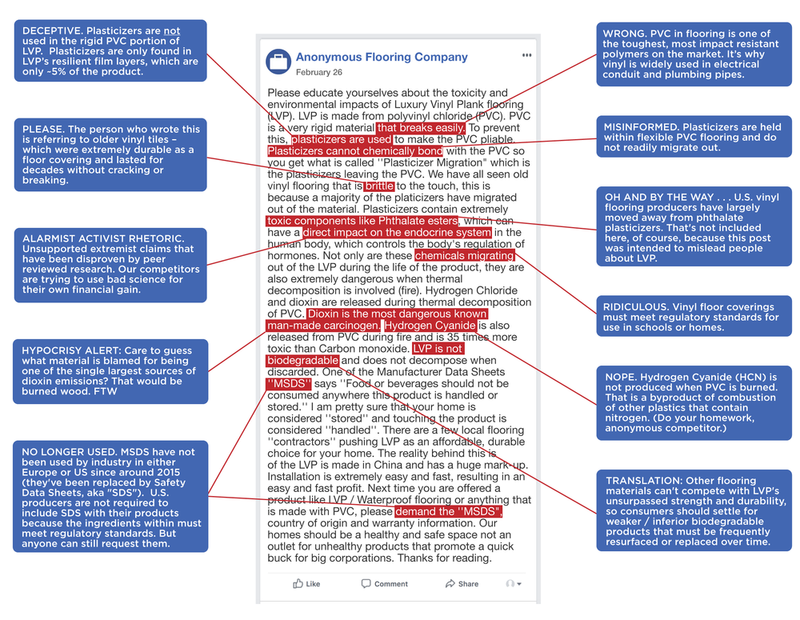 Did you really think the public would be swayed by that anonymous Internet post some of you are circulating about Luxury Vinyl Plank (LVP) tile? You know … the one containing a slew of factual distortions and misleading statements about vinyl flooring products? Seriously, folks … Is it still 2003 where you live? You couldn’t come up with anything more creative than spreading an anonymous Internet post to try and deceive customers about us? Do you still use flip phones, too? Please tell us you still use flip phones. Sorry to break it to you, but if your goal here is to dissuade customers from buying our products, um … it’s not working. We get it – You’re worried that LVP has become the hottest flooring material used by consumers, architects, designers and developers today. And LVP’s superior durability, affordability, sustainability and unrivaled versatility has been steadily chipping away at your profitability. But spreading misinformation about our products to try and stay competitive? If that’s the best you can do, have at it, McFly. We’ll be over here proving to your customers why LVP is the better alternative. Have fun with those flip phones.